Supports Photometric lights for easy Revit interop. 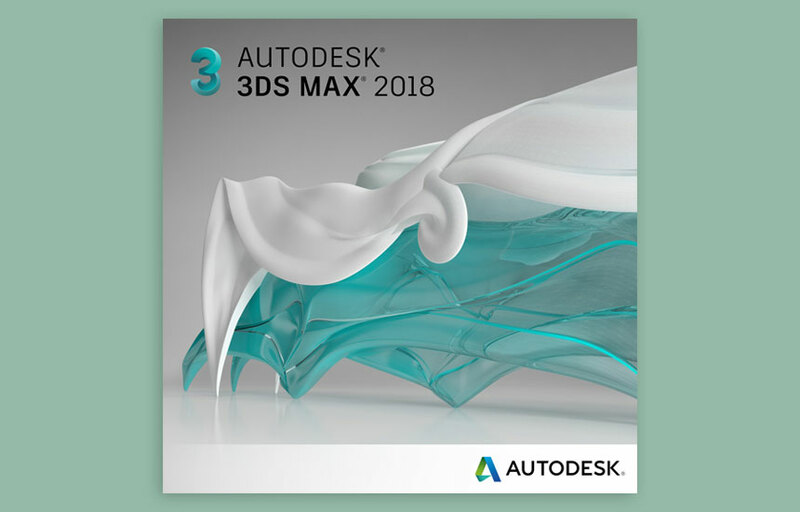 Full support of 3ds Max Physical material and legacy maps. All-in-one Arnold light supports textured area lights, mesh lights, Skydome and Distant light sources. New Portal mode for Quad and Skydome lights to improve sampling interior scenes. New Roundness and Soft Edge options for Quad and Spot lights. Scene Converterpresets and scripts to upgrade legacy scenes.